Need a great looking door for your unique space? 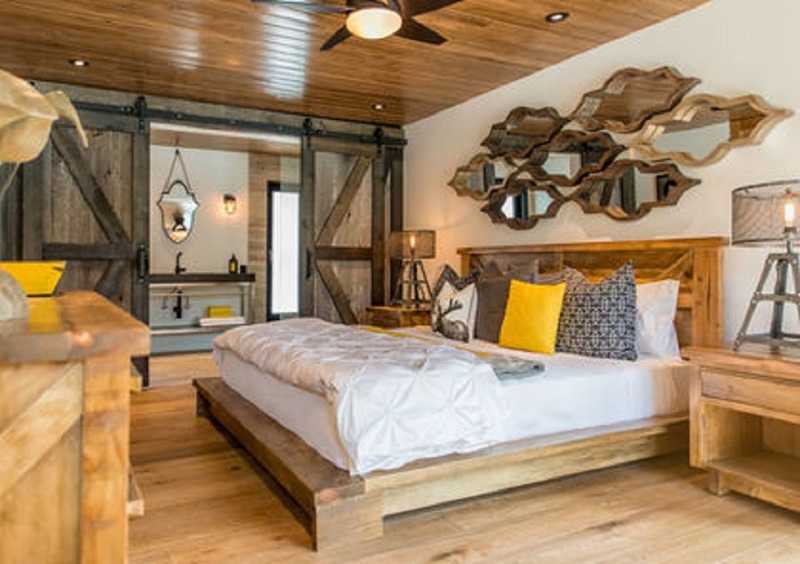 Barn doors are great space savers, and they make a real statement. Your Rebarn barn door will be the focal point of your room! Come in to see us at REBARN at 1611 Dupont Street in Toronto!